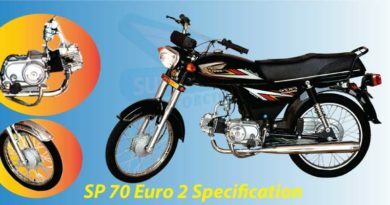 Pirani Group has introduced a new bike super power 70cc in the market under the label of Super Power 70. 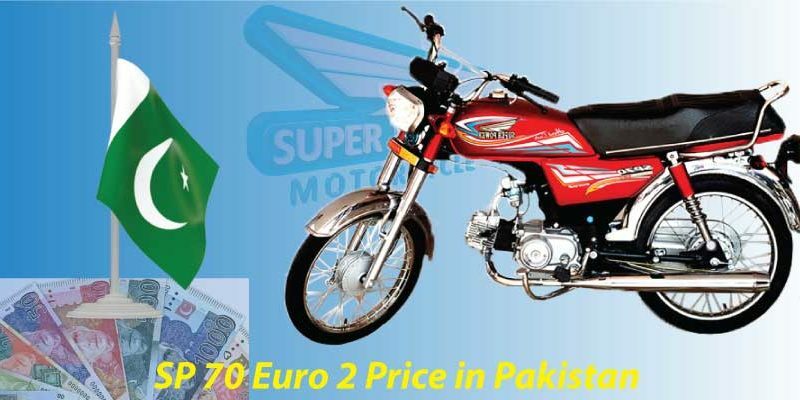 Superpower 70 new model 2019 in Pakistan have been marketed towards masses. In order to meet the need of transport, since the transport situation is deviating in the country. Super Power 70 is a fine looking bike with bright headlights and indicators. The bike is given plastic mudguards both in front and back along with the spacious seat. Super Power 70 has also Euro ii technology addressing to environmental issues. 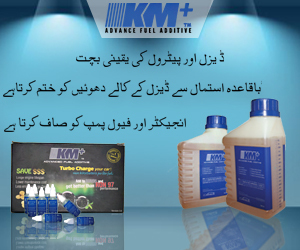 Moreover, the bike is approved from Pakistan Standard Quality Control Authority (PSQCA). The price of the bike is pocket-friendly, as a result, it is affordable by every other person. Superpower 70 2019 price in Pakistan is just PKR. 40500. Super Power 70 4 Stroke OHC, Air Cold Single-Cylinder engine. The displacement of the bike is 78cc and has the bore and stroke 47.0 x 41.4 mm. 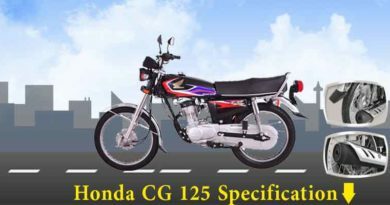 The transmission of the bike is also 4 speed rarely mesh with CDI electronic ignition. The clutch is wet type multi-plate and backbone type strong body frame. Super Power 70 bike dimensions are 1885x760x990 mm (lxwxh). Dry weight is of 82kgs and ground clearance 135mm. The fuel tank capacity is of 10 liters and is said to give a good mileage of 70kmpl. Super Power is good in comparison with other bikes of the same capacity. The company has been around since over a decade and they are doing fairly well in the market. It does indicate that bikes coming from Pirani group are good in quality. As a result can be a sound mode of transport for the common man. However, Super Power 70cc does need regular maintenance just like other bikes. 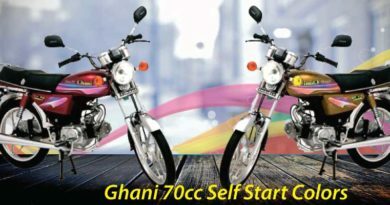 If you aim to purchase Super Power 70cc it can be easily be bought from Pirani Group website.